Last night we attended his graduation ceremony which was held together with Tara Salvia big assembly / performance. 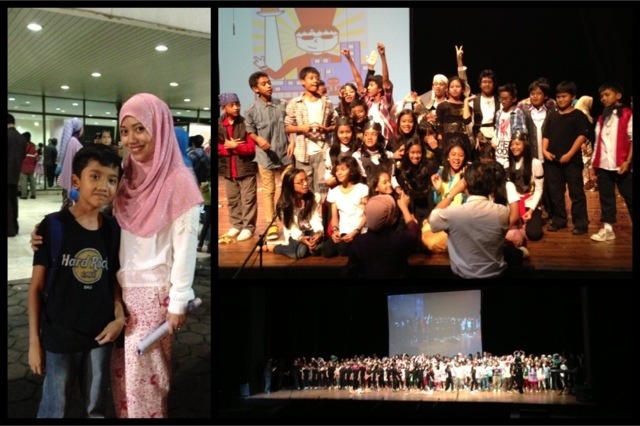 It was a great performance by the kids, entertaining and creative. Well done!